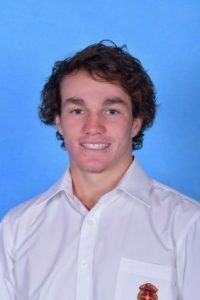 Congratulations to John Saley in Year 12, who has been named in the Under 18’s Australian Oztag team. The team will tour New Zealand for the Trans-Tasman Test in April and will also represent Australia in the World Cup in Coffs Harbour in November. An outstanding achievement for a very talented sportsman.